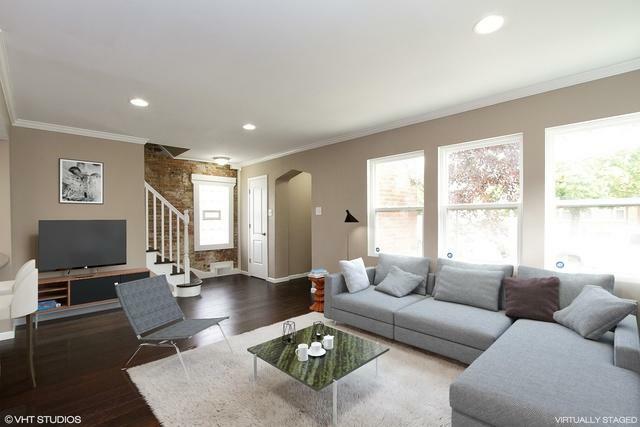 BETTER THAN NEW Solid Brick Georgian with three floors of over 2,000 finished sf. 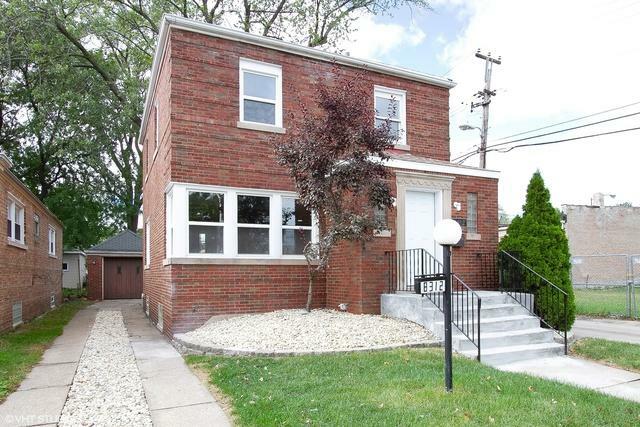 Totally updated kitchen,beautiful Italian Granite counter tops, custom tile backsplash,large oval Granite Island,soft-closing Shaker kitchen cabinets, Stainless Steel appliances. 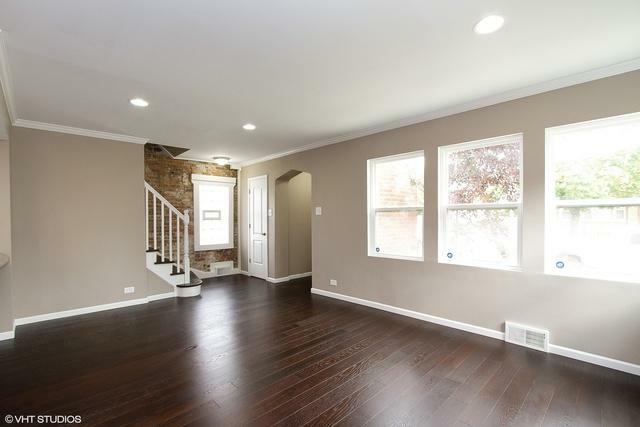 New hardwood floors, all new windows, freshly painted neutral colors throughout the home,with beautiful brick accent wall. Master Bedroom with private bathroom including porcelain tiled shower. 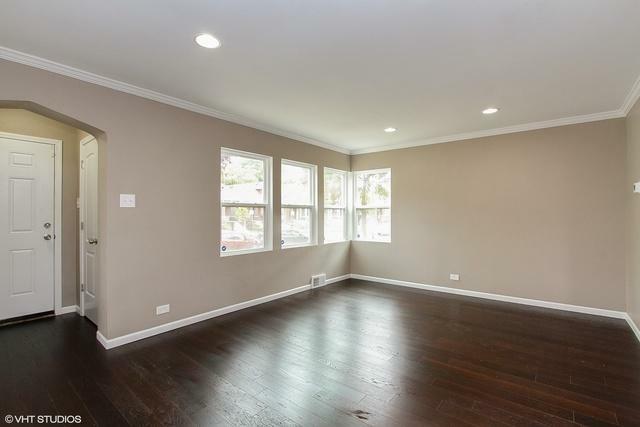 Huge window provides natural light in Living Room with recessed lighting, accented with beautiful Crown Molding.Make an office, playroom for the children or build a 4th bedroom in the finished basement with separate laundry room, family room and storage closet. Basement walks-out to back yard with stone walking path to large deck, surrounded by large privacy fence. Private driveway with brick garage on property. New furnace, AC, hot water heater. Convenient location; Only 15 minutes to downtown.